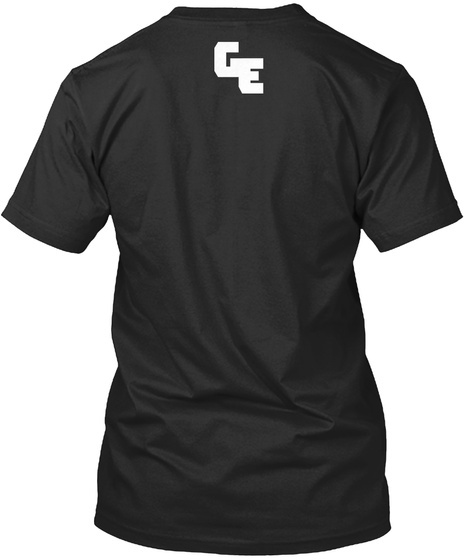 Checkout this official merch and support Godless Engineer! President Elect Trump has vowed to repeal the Johnson Act , which keeps the churches from pushing politics from the pulpit. We cannot let this happen. He has effectively threatened the Wall of Separation between Church and State with this declaration. We must take action to prevent this and other violations from happening. You can help us stand up and speak out to protect separation and the First Amendment by purchasing this shirt or by donating to the FFRF or other organizations fighting with us. 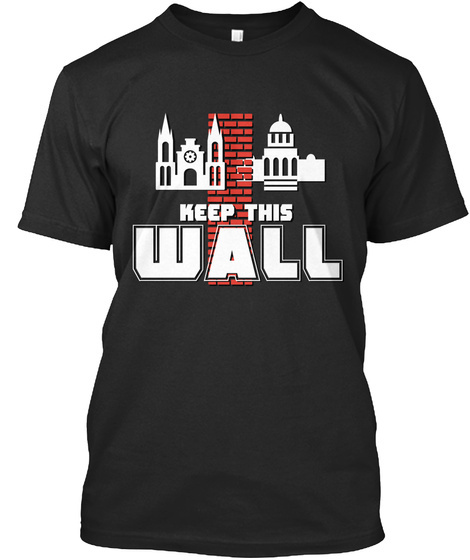 50% of profits from the sales of this shirt will go to the FFRF to help in the fight for the First Amendment and the Wall of Separation that protects us all.